If you are retiring within the next few years, perhaps one of your plans or dreams is of staying in a serene place. Your dream place may be located amidst mountains, surrounded by forests, and experiencing a pleasant weather. What about the ocean? 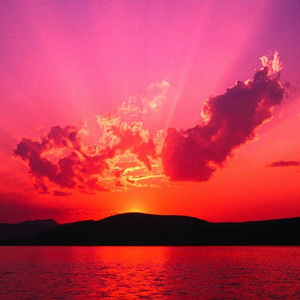 How will you like it if your dream home faces the ocean and you get to see wonderful sunrises and sunsets every day? Interested? 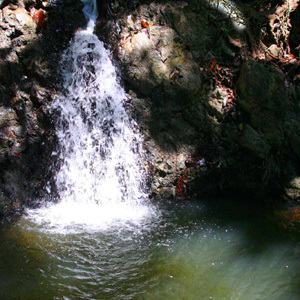 If you wish to find such a place, perhaps Santa Teresa should be your chosen destination. 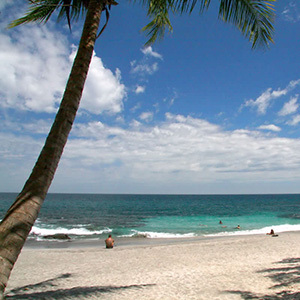 Santa Teresa is one of the most beautiful places in Costa Rica. Formerly a fisherman’s hub, it has attracted a lot of people from outside who have fallen in love with the place and settled there permanently. It is a hot favorite among the young crowd because of its wonderful surf. This newly found destination is exotic with its great waves, exquisite sandy beaches, and fantastic sunsets. A lot of UK and US citizens these days prefer to buy a property in Santa Teresa for enjoying the serenity of the place during holidays or old age or even rent them out for tourists or sell them later at a much higher price. Owning a villa in Santa Teresa has got various benefits. You get to enjoy your vacation leisurely along with all the basic amenities and in full privacy. Staying in your own Santa Teresa villa for any length of time means no worries about hotel bills and the hustle bustle. You don’t have to enjoy your vacation amidst various other couples. Staying in a villa means you will be having your own privacy. You can spend more time in enjoying the beauty of Santa Teresa at your leisure because you don’t have to walk by the hotel’s tour schedule. If you wish to cook your own food, you can use your own completely furnished kitchen. Staying in a villa among the locales gives you the opportunity to get close with the nature and local environment. Also, if you feel like relaxing for a day, you can do so without any disturbance. Staying in a Santa Teresa villa is the best and cost effective option. You can get all the basic facilities in a Santa Teresa villa. All these villas are designed with an artistic eye and modern design elements. They reflect the centerpieces of Santa Teresa’s blooming art culture. 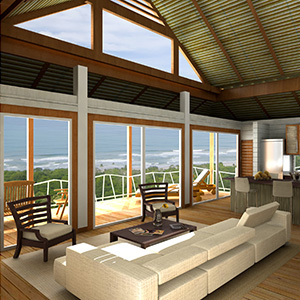 For more information on Santa Teresa or buying and renting Santa Teresa villas, contact us at www.tropisphere.com. Tropisphere is one place which not just offers information but also helps you in buying a villa in Santa Teresa. It won’t be wrong to say that Tropisphere is the one stop shop for all property needs in Santa Teresa. For more on Santa Teresa villas, Santa Teresa real estates, properties in Santa Teresa, and Costa Rica real estates, www.tropisphere.com is the best source.